Here is ipad doodle #3. 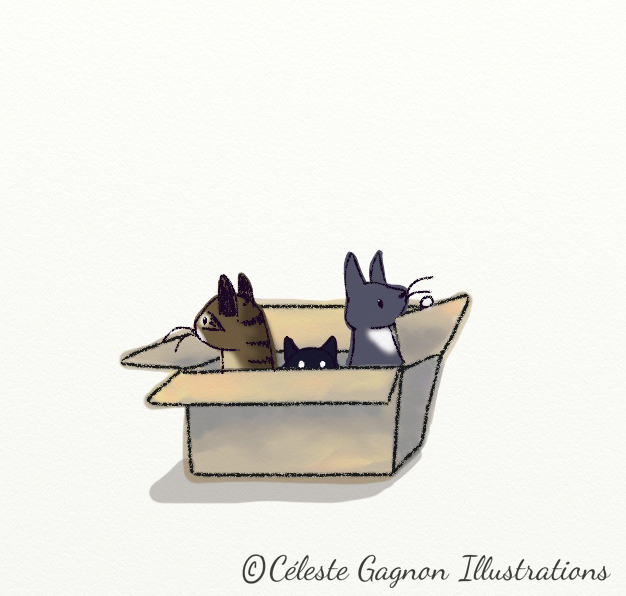 Cats in a box. This was also done using ArtRage. I used the pencil tool, and also the watercolour brush. I love all the settings you can have on the brushes, type of paint, use of water with the paint. Amazing.